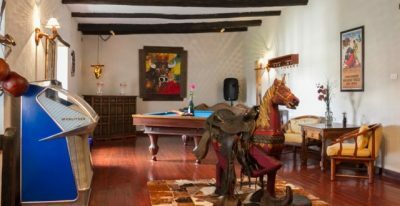 The Quito Airport is located between 45-90 minutes outside the city center (depending on traffic), and for our clients who are spending one night in Quito before a flight, it is often more convenient to stay close to the airport. 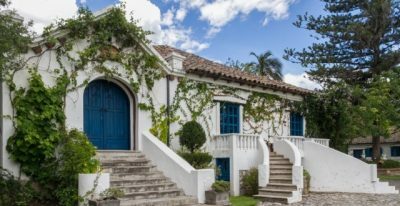 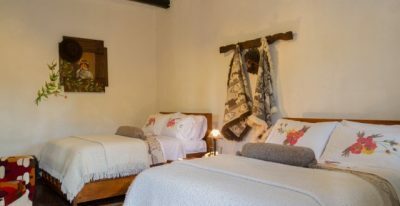 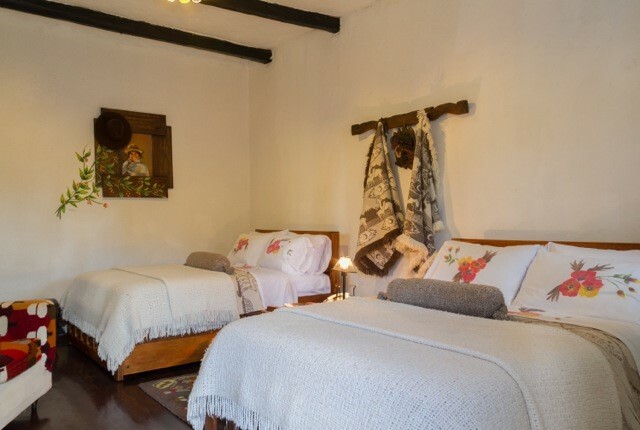 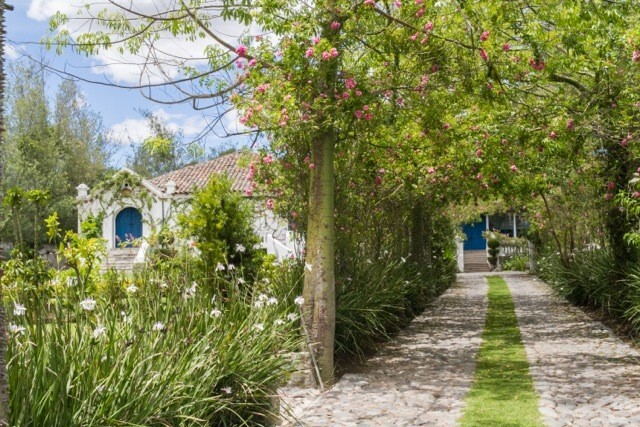 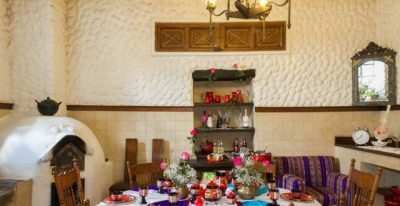 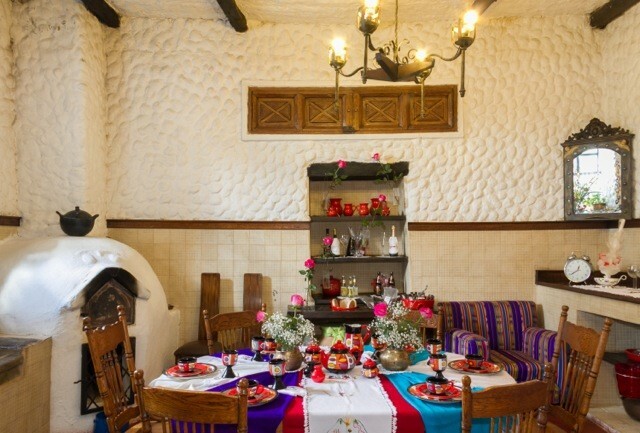 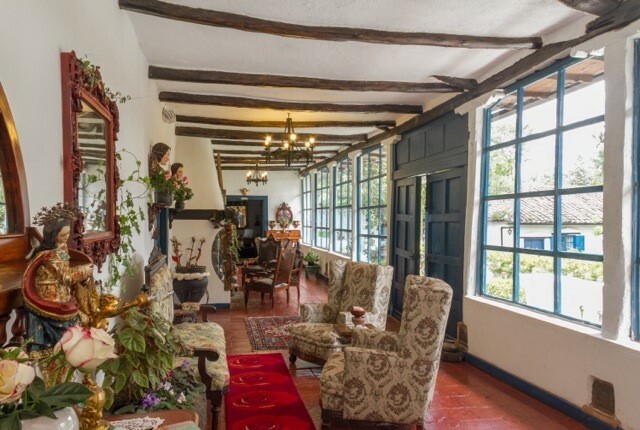 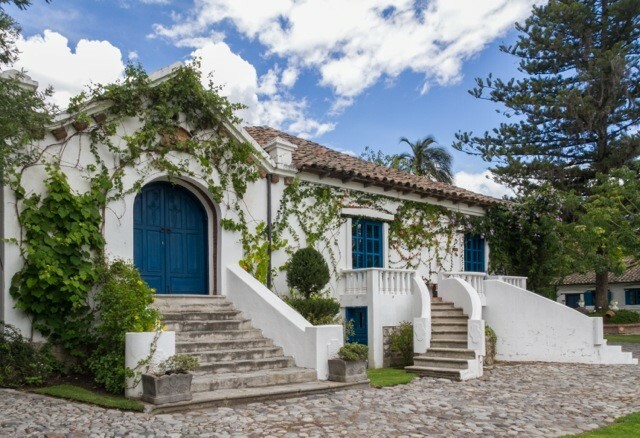 Su Merced is a beautiful, well-preserved 400 year old house located in the small town of Puembo, a short ride from the airport. 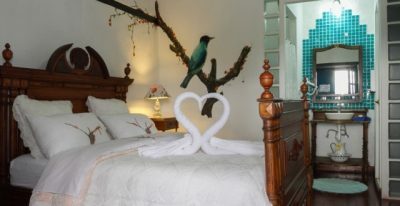 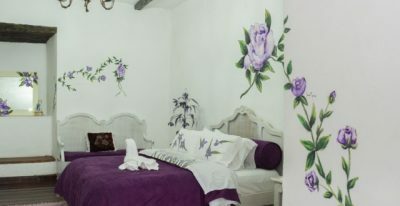 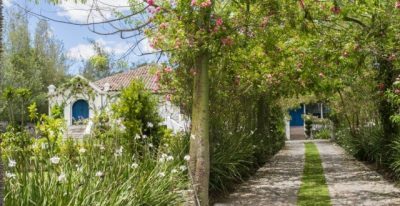 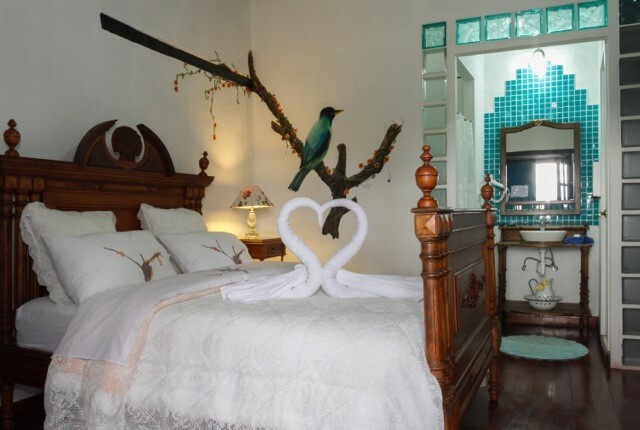 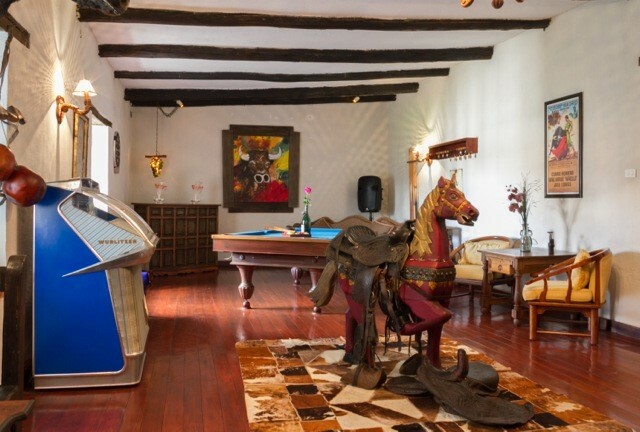 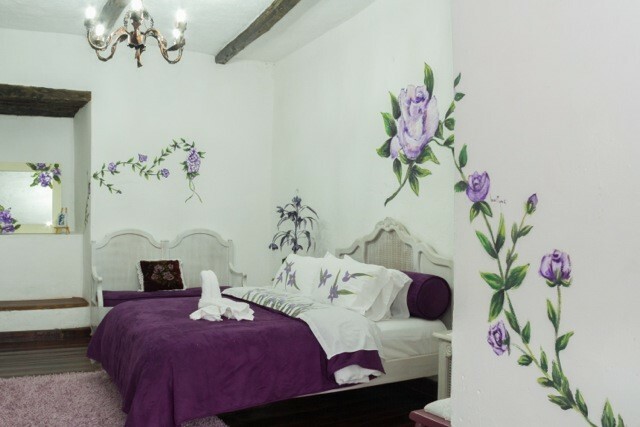 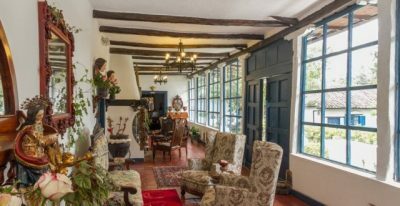 The hotel has 10 guest rooms and a small cottage, and the property offers a dining room, spacious gardens, and an interesting collection of artwork.